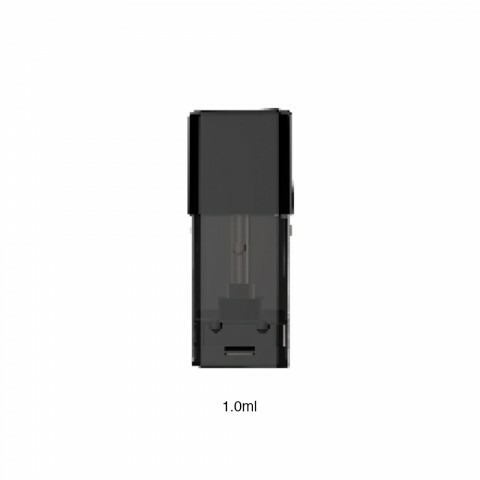 The VOOPOO Drag NANO Pod Cartridge is designed especially for the VOOPOO DRAG Nano Pod Kit. It comes with 1.0ml juice capacity and 1.8ohm coil resistance. 4 pieces each pack. 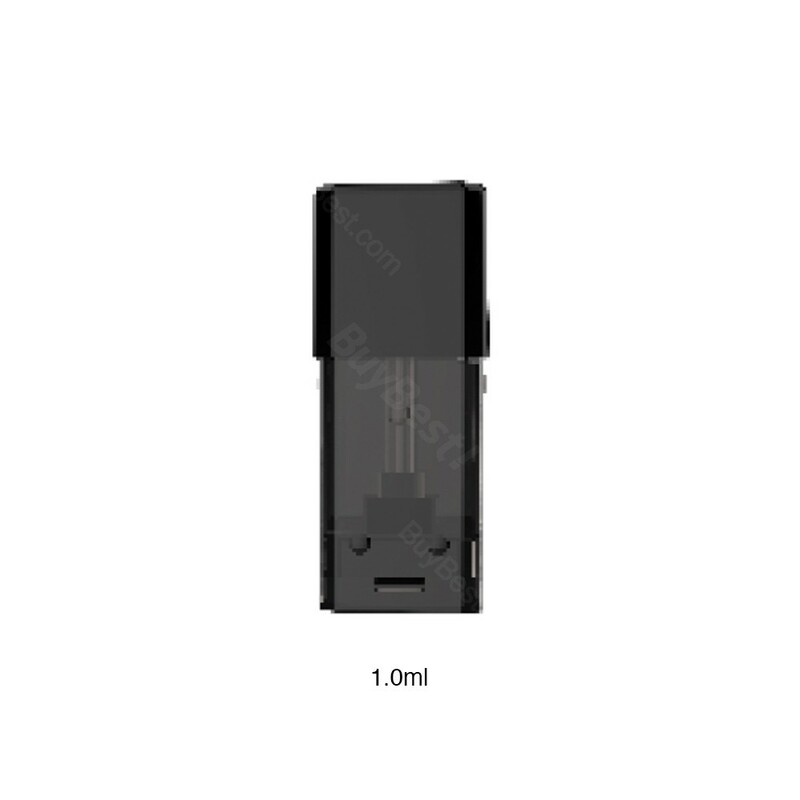 The VOOPOO Drag NANO Pod Cartridge is designed especially for the VOOPOO DRAG Nano Pod Kit. It comes with 1.0ml juice capacity and 1.8ohm coil resistance. 4 pieces each pack. 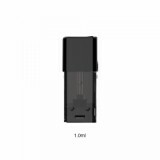 Come and get one as a spare part for your VOOPOO DRAG Nano Pod Kit. 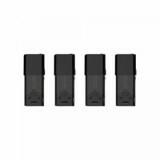 • It is designed especially for VOOPOO DRAG Nano Pod Kit 750mAh.